The rapper has already worked with the likes of Kanye West, Lil Wayne and Eminem, but said he still has a wish list of people to collaborate with including actor and singer Justin and British star Sade, reported MTV.com. The 25-year-old said on Buzzfeed: "I would love to do a collaboration with Justin Timberlake, and [Noah "40" Shebib]... he produced with Sade, and I would love to do a song with Sade." Drake is currently working on an upcoming posthumous album from late singer Aaliyah, who died in a plane crash in the Bahamas in 2001 aged just 22. Last month he debuted the song Enough Said on his website. 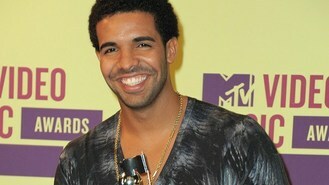 The track featured Aaliyah's unreleased vocals and was billed as Aaliyah - Enough Said Feat Drake.